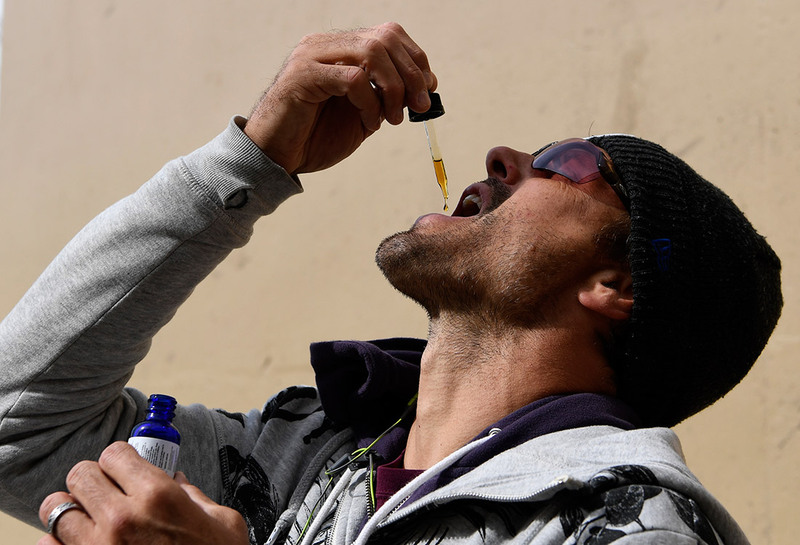 Former NFL Quarterback Jake Plummer is combining his passion for football and cannabis to create what could be 2016’s premier CBD research fundraiser. Former Denver Broncos quarterback Jake Plummer is positioning himself to become the tip of the cannabis research spear. Plummer is auctioning off 16 game-day experiences to fund a series of studies on cannabinoid treatments for brain trauma and chronic traumatic encephalopathy (CTE). Dubbed as “Game Day with the Snake”, the fundraiser offers cannabis supporters and football fans the opportunity to bid on a variety of game-day experiences. Included in the packages are tickets to the Broncos VS. Raiders rematch on January 1st, 2017. The winning bidders will be shuttled on a private bus with Plummer and “surprise VIP guests” to a pre-game tailgate party. Each participant will get to spend time with Plummer and other Broncos players. They will also receive a swag bag packed with Broncos goodies and some exciting and legal CBD products. Plummer is taking the canna-bull by the horns as he continues to make public appearances in the name of legalization and safe use. Plummer recently made an appearance at the Honey Cellar dispensary in Boulder, Colorado. While at the Honey Cellar, Plummer joked with fans, served some of the finest concentrates to customers, and recorded his latest “Snakes Takes” podcast. His attendance at this event was designed to create excitement about cannabis, while also providing ongoing education and support to customers. Last year, Plummer participated in the Realm of Caring’s football-themed fundraiser, When the Bright Lights Fade. His ongoing mission to reform the NFL’s cannabis policy is motivated by his desire to help his teammates heal – on their own terms. As a result of the When the Bright Lights Fade, the NFL Players Association formed a pain management committee to study the viability of cannabis as an alternative to addictive pain medications, like Oxycontin. Plummer’s has concerns about the rigorous NFL schedule and the potential for player injuries during short weeks, like Thanksgiving. I worry about the six teams that are on a 3-day rest for Thanksgiving. Those guys are not always ready to perform. If you think about it, if everyone who watched football on Thanksgiving Day gave $.25 cents (to cannabis research), we could change the whole thing. The efforts of Plummer, The Realm of Caring, and other players like him, are pushing the needle in the right direction. The NFLPA is signaling that they are ready to explore cannabis as a pain management technique. Now, more than ever, it is imperative that we continue to provide supporting data. We need the research to find out cannabis’ efficacy and we need money to do the research. – Jake Plummer. Please check it out. Hopefully, you can be a part of the wonderful efforts of Plummer and the Realm of Caring.